He showed the lack of funding for Meek's diss track. 6. 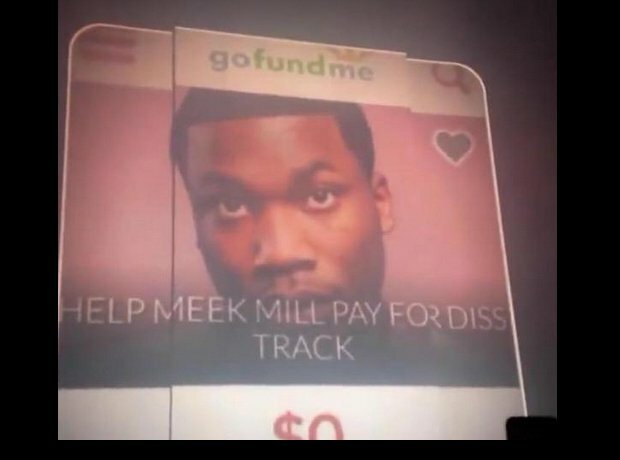 He showed the lack of funding for Meek's diss track.